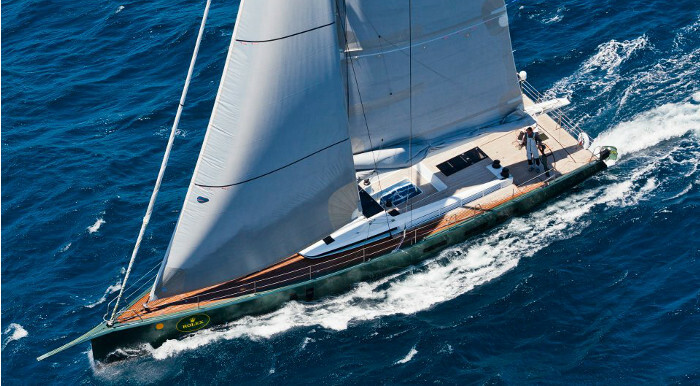 Sailing yacht SHAMLOR is a stunning 22,4m (73,6ft) performance Maxi Dolphin build, with naval architecture by Alex de Beaufort. She was launched in 2012 and refitted in 2015. 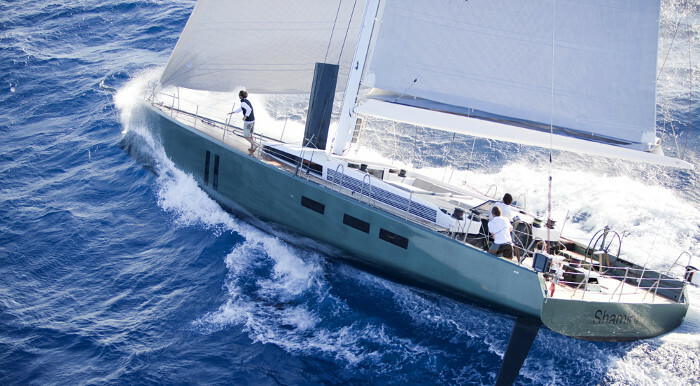 The yacht can accommodate up to 6 charter guests, in 3 cabins. Her interiors are light and airy, finished in contemporary tones and a minimalistic styling by Nacria Design. 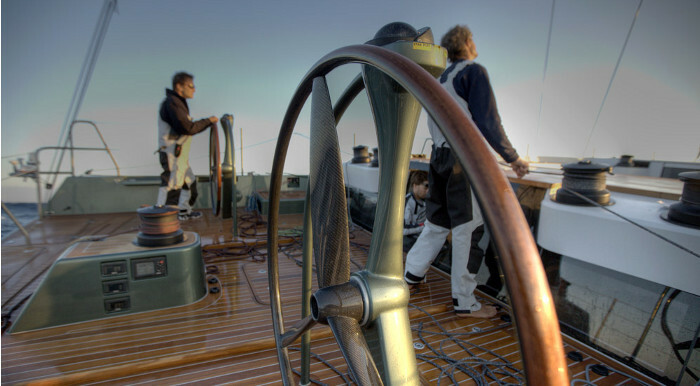 The salon offers generous seating an incorporated dining area, accessed directly from the cockpit companionway. The galley sits to port and continues through to a further seating area and the foyer to guest cabins. Accommodation is in 2 double and 1 twin cabin. 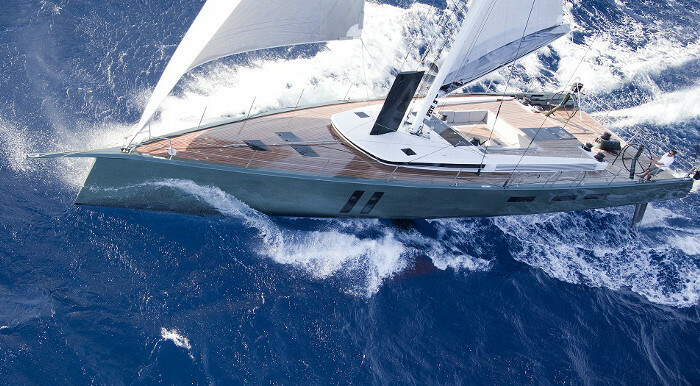 Her flush decks are laid in teak and are exceptionally spacious thanks to the 5,95m (19,6ft) beam. 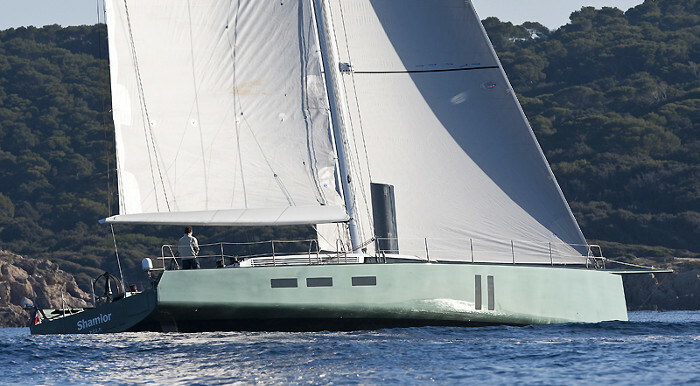 The aft deck has dual helms, while amidships is a guest cockpit and alfresco dining option. 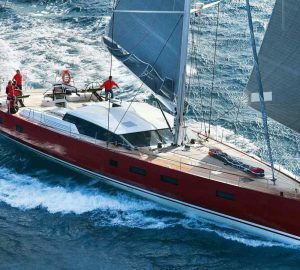 Built for offshore racing, her planing light weight composite hull and state of the art equipment, rigging and sail plan, allow her to realize speeds in excess of 30 knots. 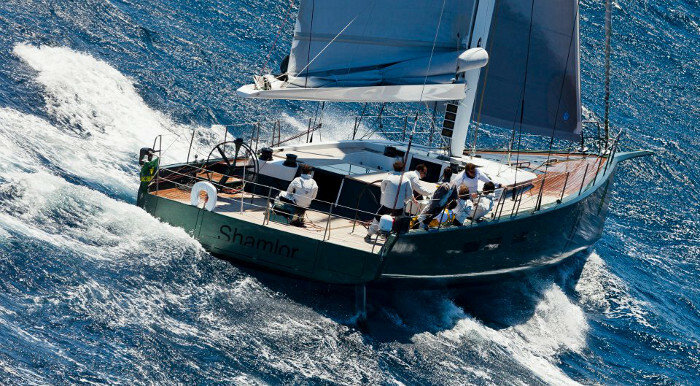 The sloop rigged SHAMLOR has a VW 100hp engine. 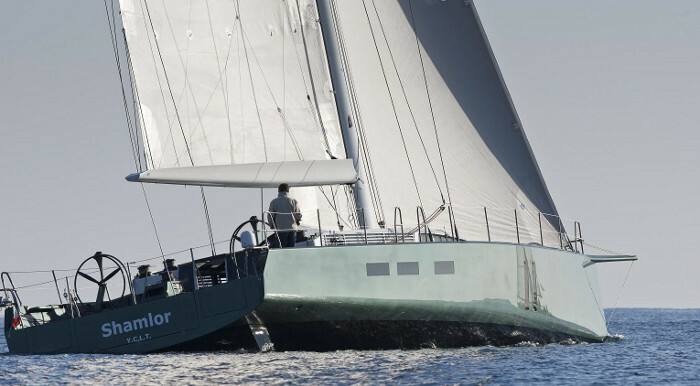 Under the water she boasts a canting keel. 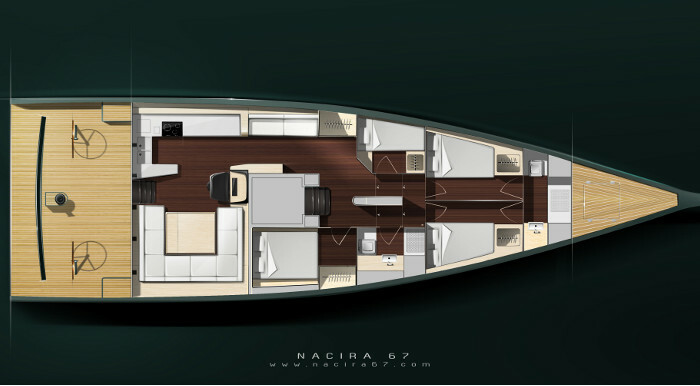 The yachts accommodation is forward of the main salon in 2 double and one twin cabin. A crew cabin is further forward. 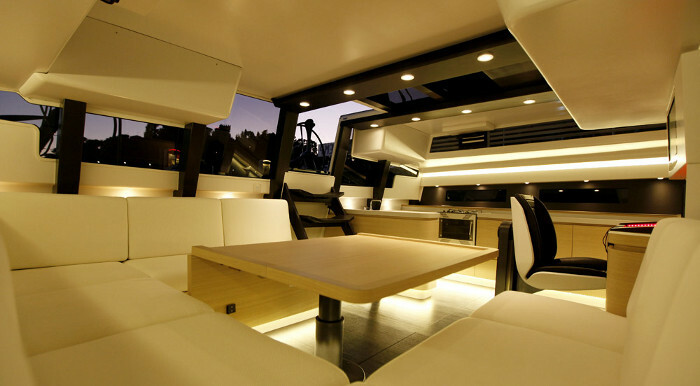 Her interiors are fully air conditioned for optimum comfort.